Ewald Chevrolet Buick's Chevy dealers in Milwaukee is a dealership that is full of surprises, offering a wide variety of new vehicles, and an equally wide variety of used vehicles for sale. Ewald Chevrolet Buick's Chevy dealers in Milwaukee are sure to have a vehicle for sale that you will enjoy driving, whether you want a tough truck to get through the workday, or a stylish speed machine to race down the Wisconsin roads with, Ewald's Chevy dealers in Milwaukee are sure to have just what you need, so stop on in to Ewald Chevrolet Buick in Oconomowoc WI today and check out a vehicle for sale that you are interested in today, such as this beautifully designed, and very fast used 2015 Chevrolet Corvette Coupe for sale, the 2015 Chevrolet Corvette 3LT. 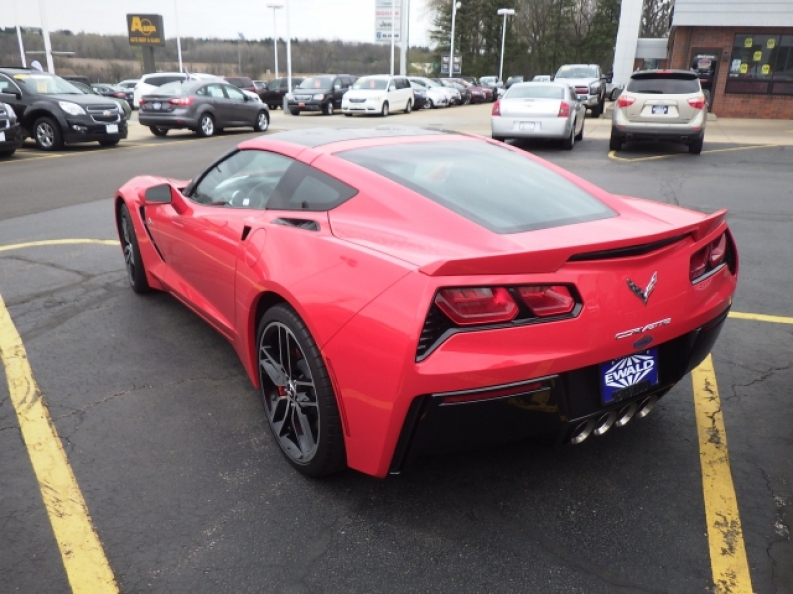 This awesome used 2015 Corvette for sale is a great car for those who want to stand out, offering a noticeably stylish design and bright red paint job, this used 2015 Chevrolet Corvette Coupe for sale is sure to catch your attention. 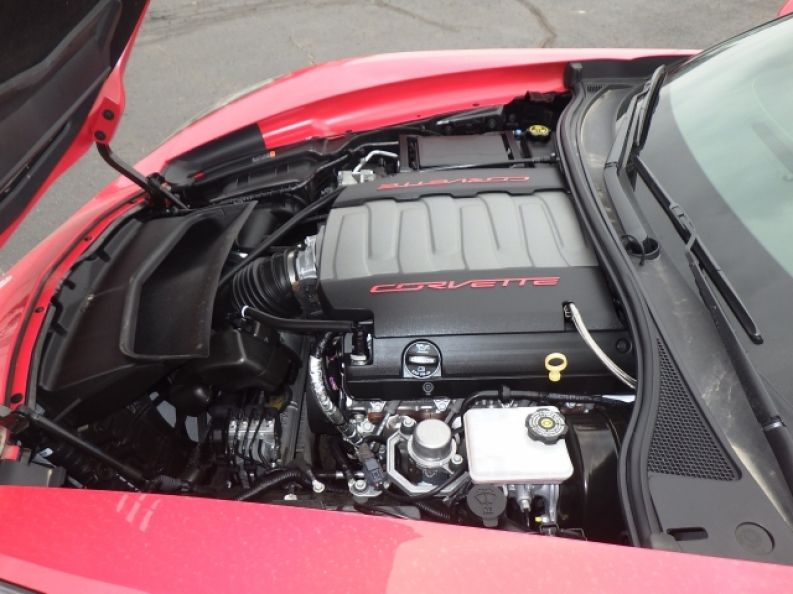 This used 2015 Corvette for sale is and awesome car that is equipped with a powerful 6.2L V8 DI Engine that produces a speed of up to 455 horse power, as well as a torque power of around 460 pounds per foot. Not only is this used 2015 Corvette for sale wonderfully fast, it is also a joy to drive, offering drivers everywhere a comfortable driving experience with features like its Automatic Climate Control, Navigation System, Leather Seats, and more. 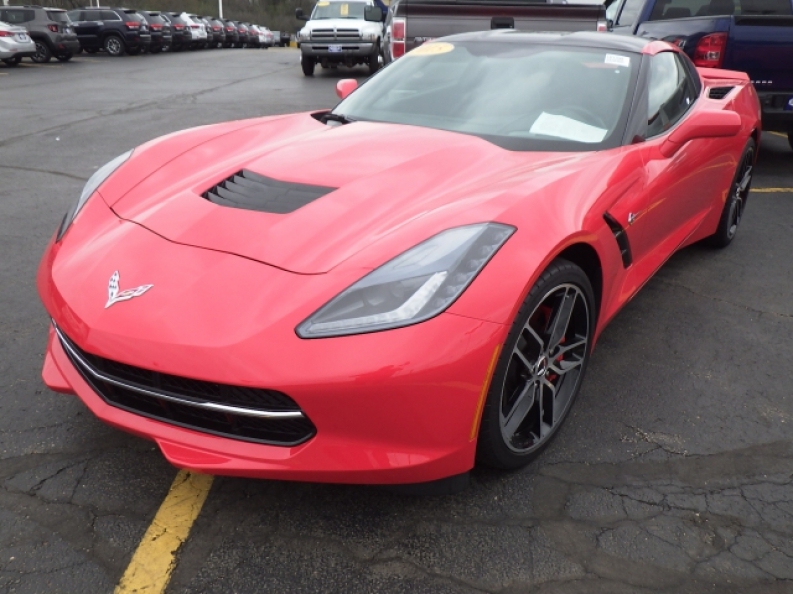 Come on by Ewald Chevrolet Buick's Chevy dealers in Milwaukee today and check out this used 2015 Corvette for sale for yourself today, located at 36833 E Wisconsin Ave Oconomowoc, WI 53066, and take this awesome used car for sale out for a test drive today!